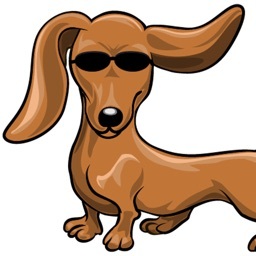 Dachshunds love the holidays! 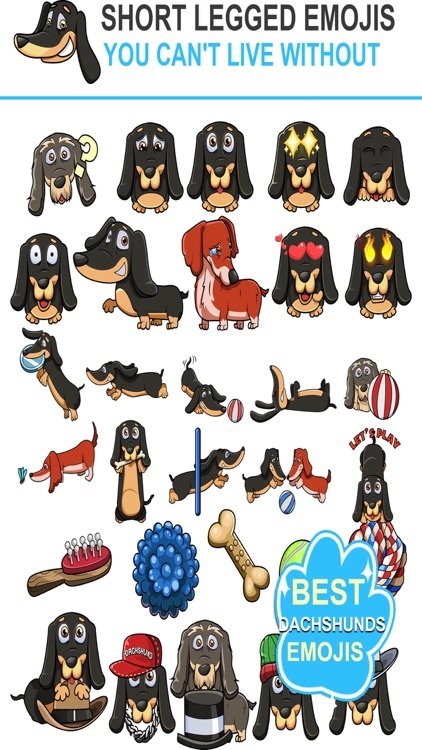 Text stickers of the cutest weiner dogs EVER! 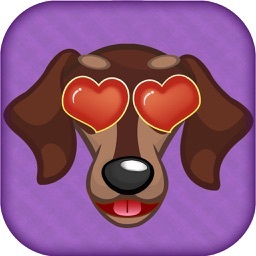 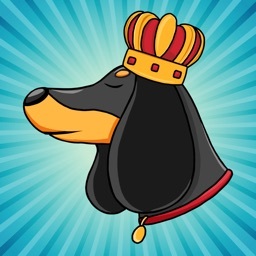 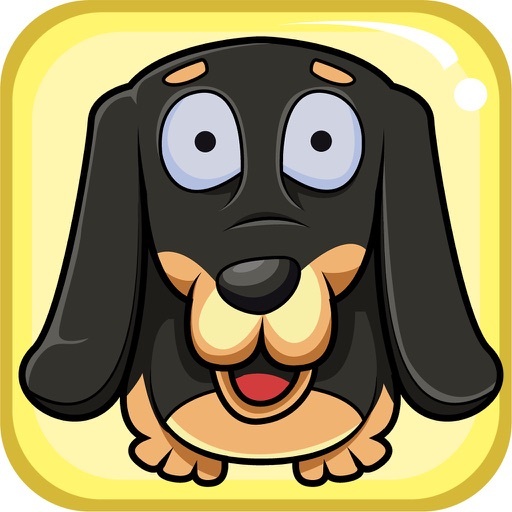 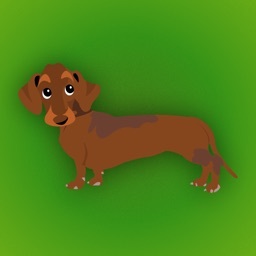 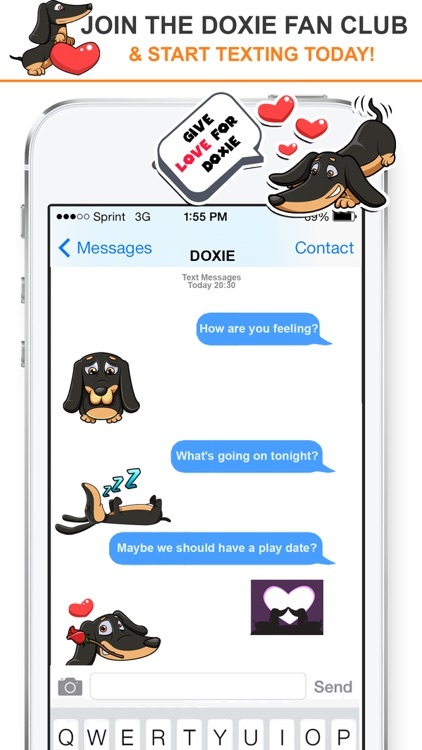 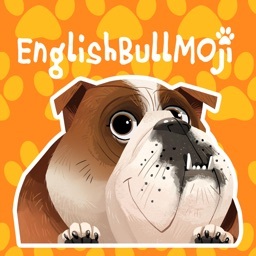 The DoxMoji keyboard features unique emojis of your favorite dog breed. 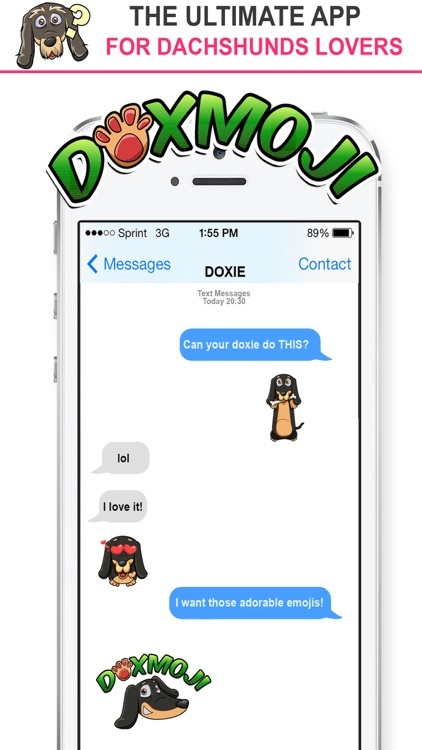 Perfect for dog lovers of all ages. 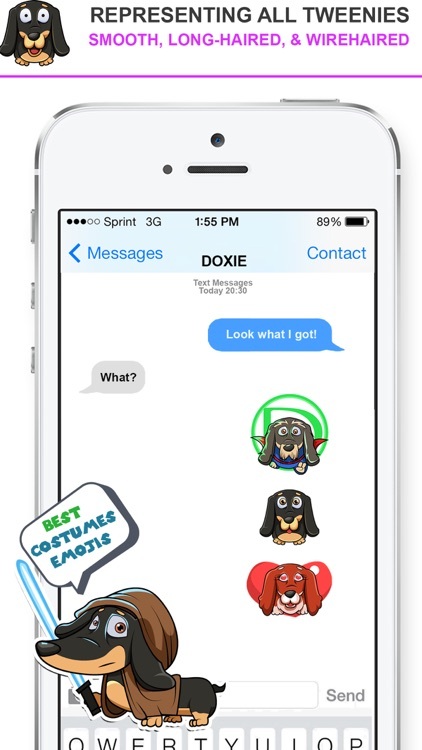 Check back frequently for new DoxMojis.